James: And make it double. James: To unite all peoples within our nation. 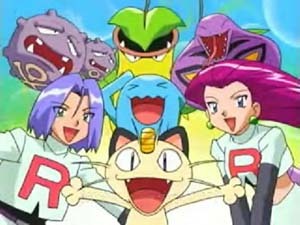 Jessie: Team Rocket blasting off at the speed of light. James: Surrender now or prepare to fight.